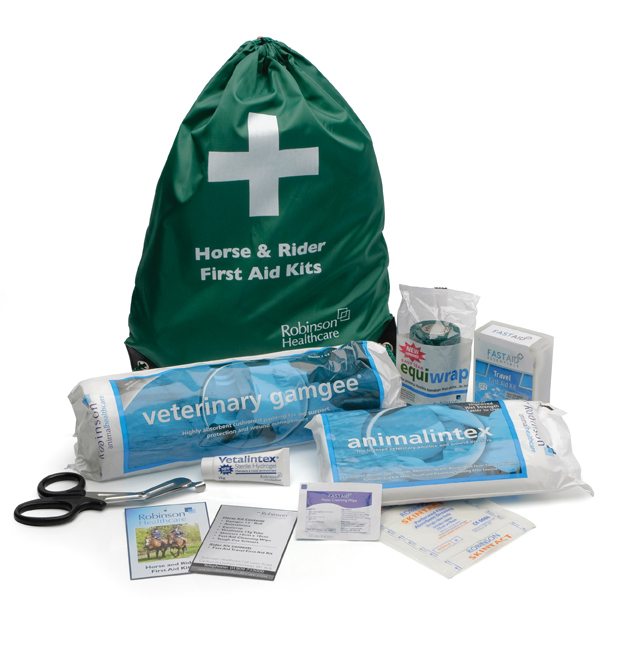 We have teamed up with Robinson Animal Healthcare to giveaway a Horse & Rider First Aid Kit. 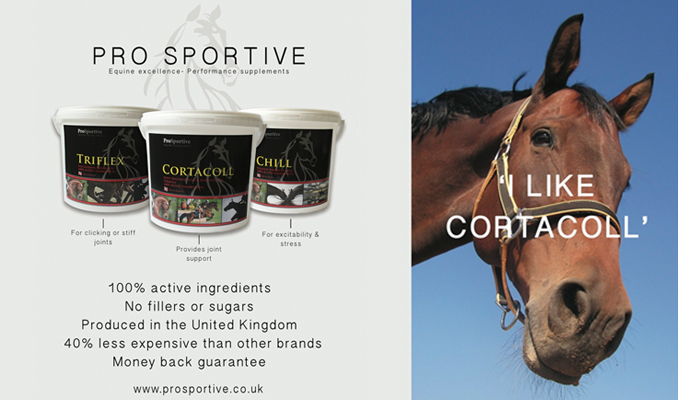 The kit contains all the necessary products to deal with minor cuts and grazes, including market leading products Animalintex®, which is the only VMD licensed multi-layered absorbent poultice available in the UK and Veterinary Gamgee®. *Competition open to UK residents only. 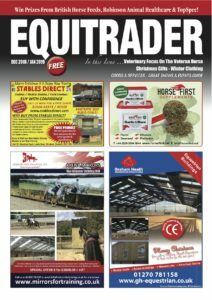 Robinson Animal Healthcare are kindly giving away a Horse & Rider First Aid Kit to one lucky Equitrader readers! To be in with a chance of winning simply answer the following question and fill in your details on the form below.